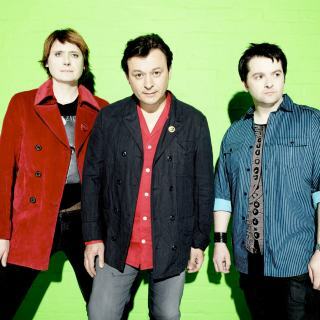 Hear Manic Street Preachers and other artists like them on Absolute Radio. The most played Manic Street Preachers songs across the Absolute Radio Network. 28 plays in the past 30 days. Manic Street Preachers songs most recently played on the Absolute Radio Network. See more from Manic Street Preachers on our YouTube channel.